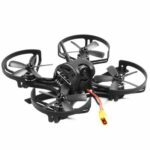 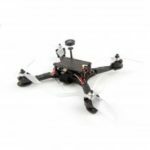 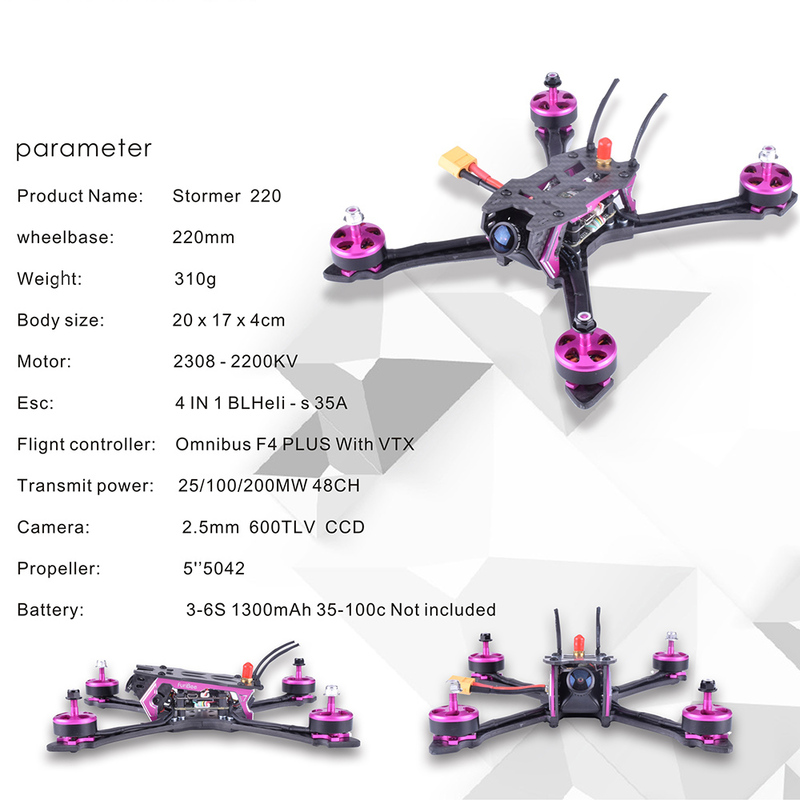 Featuring the brand new X-type carbon fiber frame, FuriBee Stormer 220 flies with higher maneuverability and looks more modern. 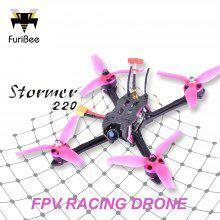 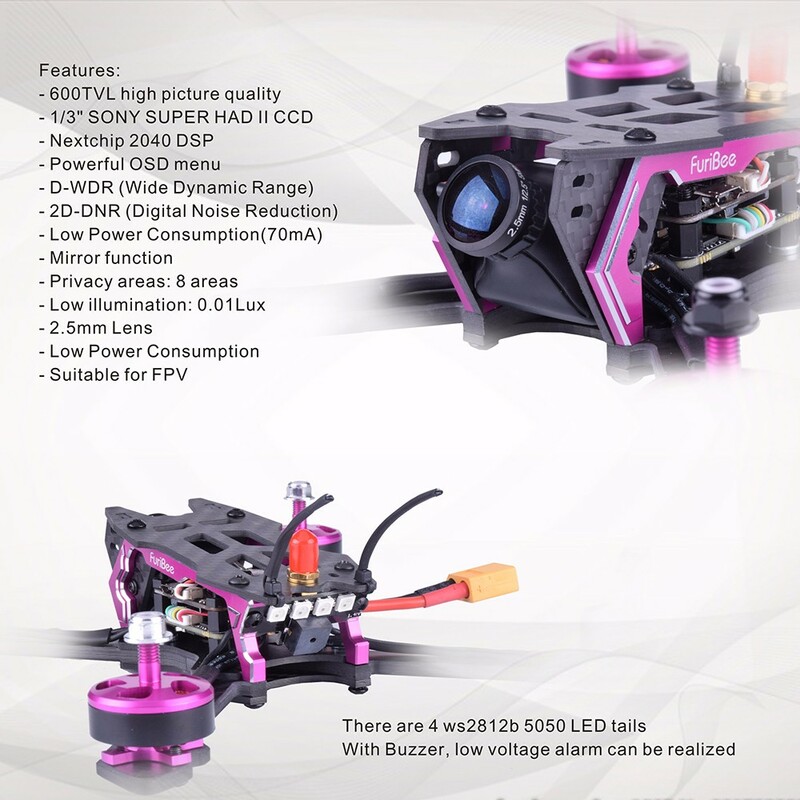 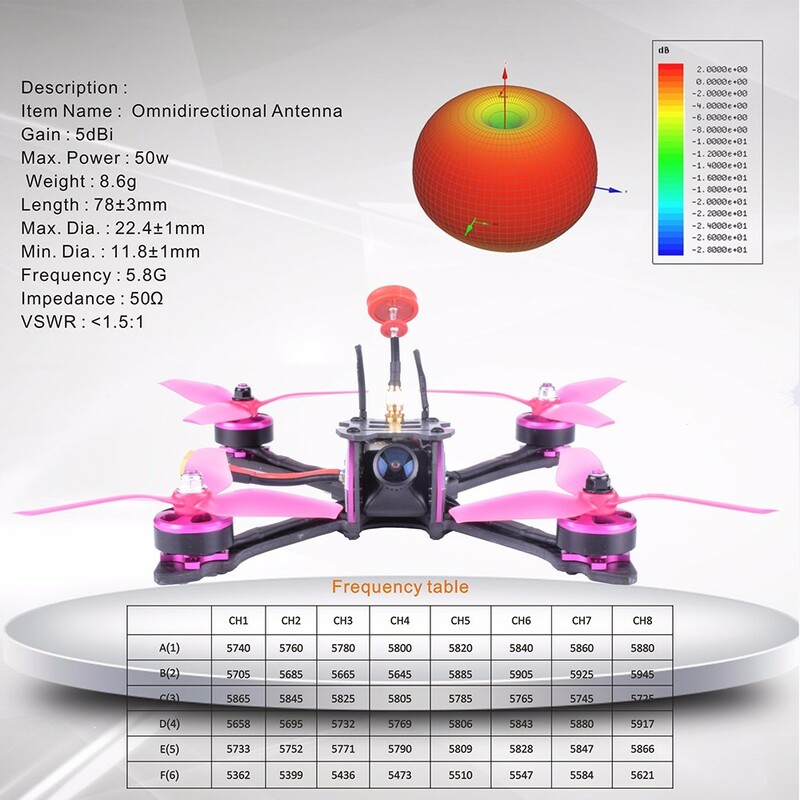 CNC reinforced body, aerodynamic propellers and tightly fixed components allow 220 deliver breathtaking high-speed FPV racing. 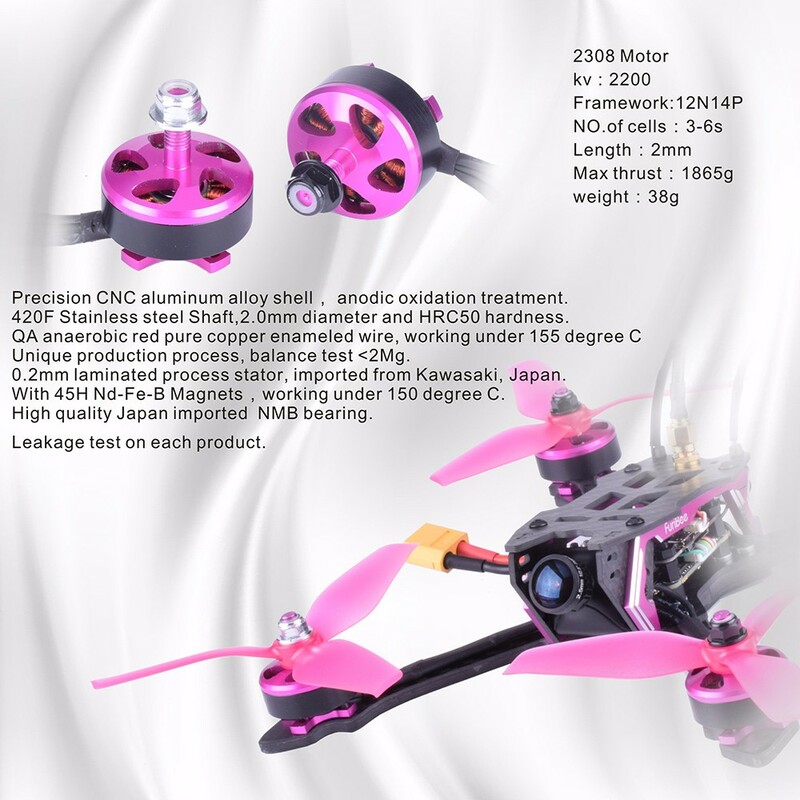 Easy, fun and safe to fly! 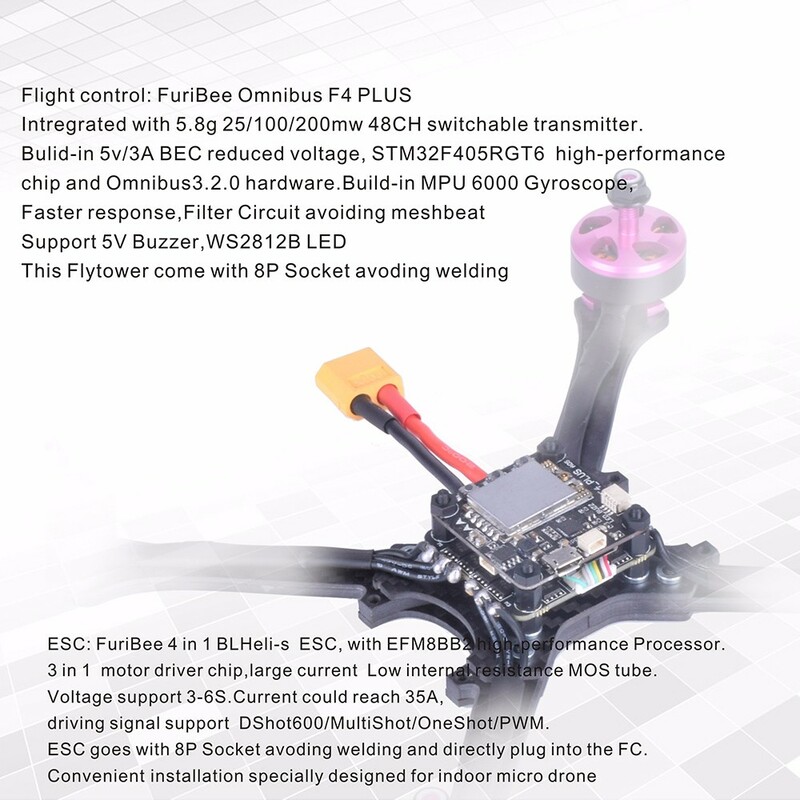 Plus, it can be powered by 3 – 6S Lipo battery.